Based on the tried and tested RAIDAR and RAID formats, the POCCET summary immediately indicates risk, performance and recovery against the complete supply chain. Most supply chains are very well managed and controlled, with a full suite of metrics and Management Information (MI) which readily indicate how well a given supplier is performing against contractual obligations. Report on present position (at best) or more often than not the previous month or weeks performance. Focus on the supplier performance in isolation and not take into account the wider performance of the procurement or purchasing department. Individual supplier score and size of impact. This then automatically creates a risk score and populates the dashboard sheet along with a trend profile and mitigation updates. 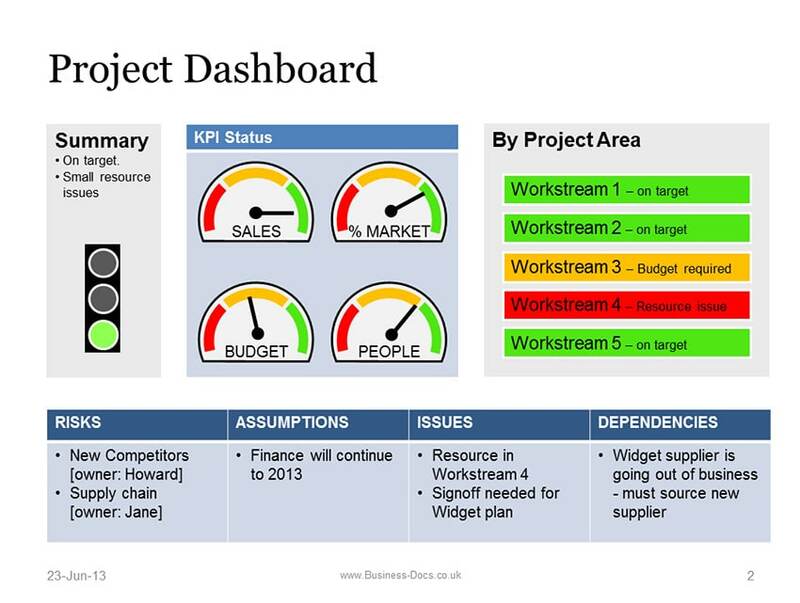 Additionally the 4 key business requirements (Performance, Cost, Compliance and Excellence) are highlighted so that you are able to report back to key stakeholders on how the supply chain is contributing to the wider strategy.